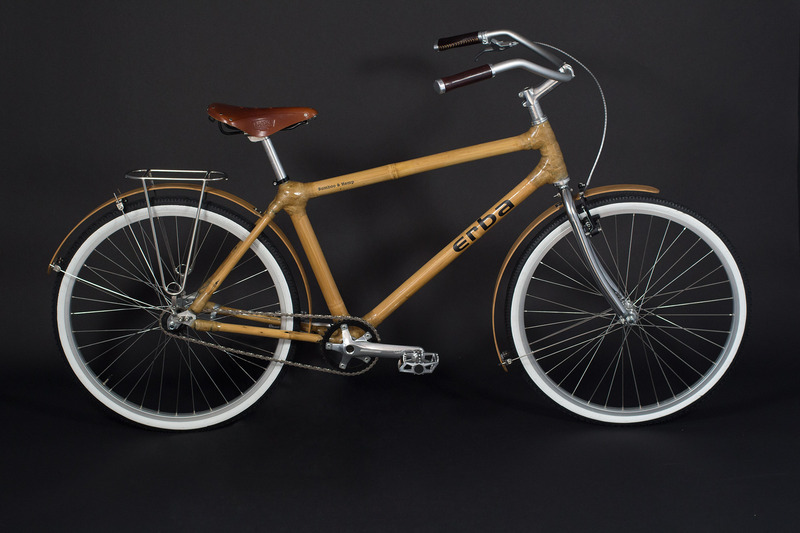 A bamboo bike designed to stroll the beach, cobbles, or road with style and comfort. Our bike with the most upright riding position is also designed to have both feet on the ground while seated. 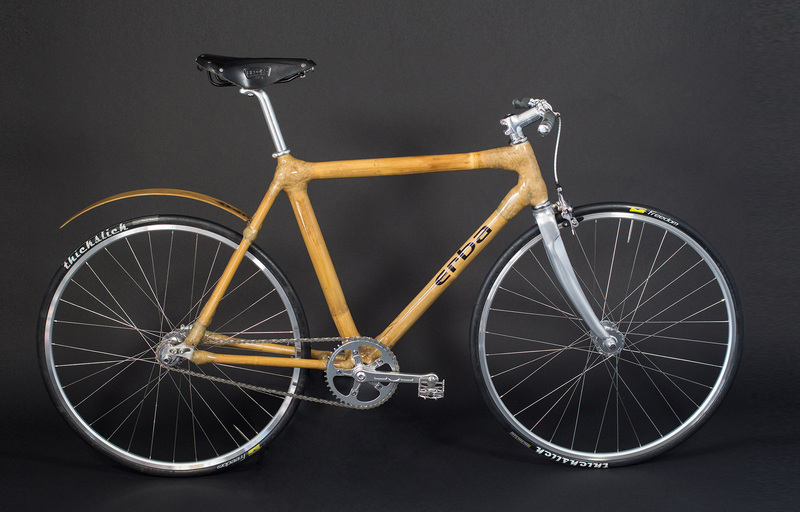 A city-styled bamboo bike designed to ride rough city streets, bike paths, and dirt roads. With a slightly forward body position you’re sure to be heads-up in the urban environment but positioned to take advantage of this light, quick bike. With narrow tires, it’s sure to be quick to the office or spirited venture in the city or country. 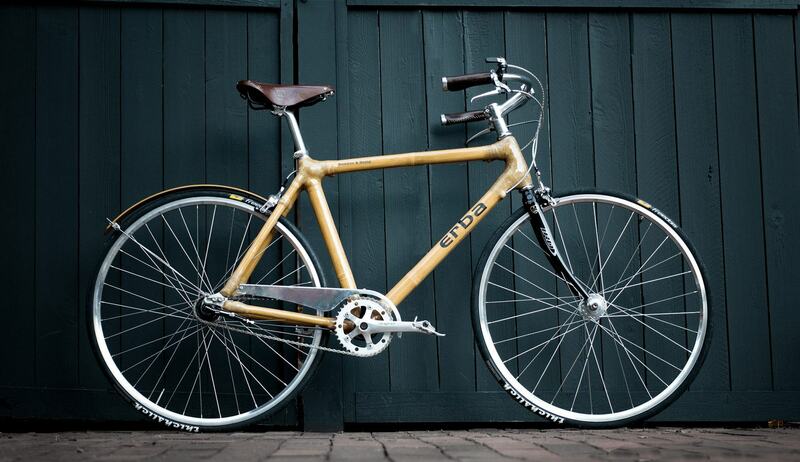 An urban bamboo bike designed for maximum speed and comfort. With an aggressive body position, narrow handlbars, and forward geometry it yields a quick ride yet you will delight in the comfort that is inherent with vibration-dampening bamboo.